Cordless Roman Shades - Sew What? Sew Anything! - Sew What? Sew Anything! 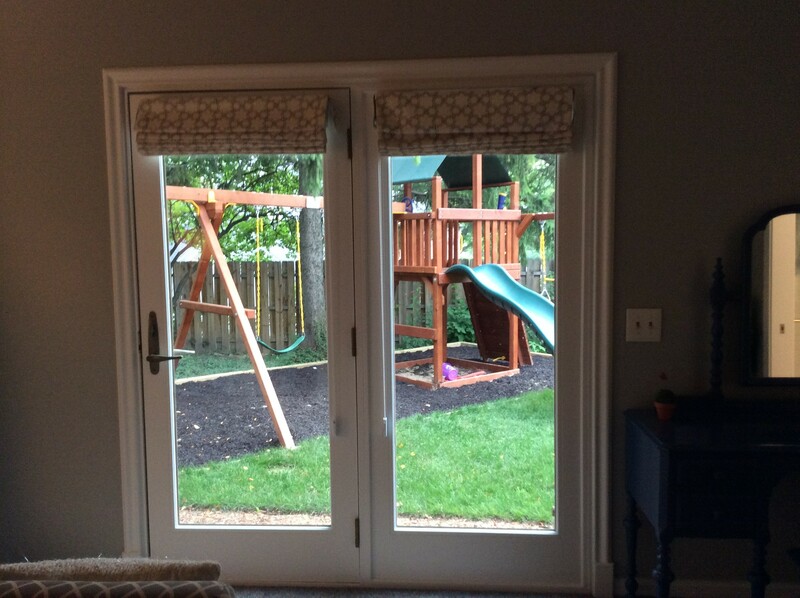 These cordless Roman Shades are custom made, they meet the new US standards for child safety cordless Roman shades. A Robert Allen Fabric is used for these shades.